5 Do mobile web has to be a webpage? Content is what matters here. Has the content be put in web page? 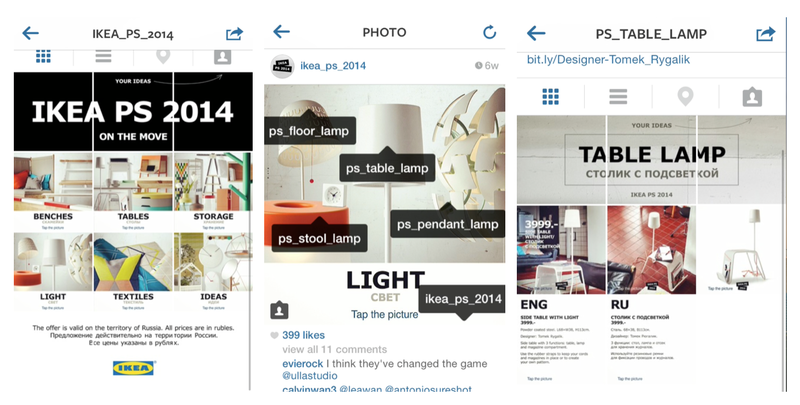 Take a look at how Ikea turns instagram profile into a clickable “wabpage” with description, images and movie clips. The idea is to make use of mobile platform to serve content. By allowing people to share links of particular content on internet, we create something that’s sharable and linkable. Do mobile web has to be a webpage? Copyright © by makzan. All Rights Reserved.